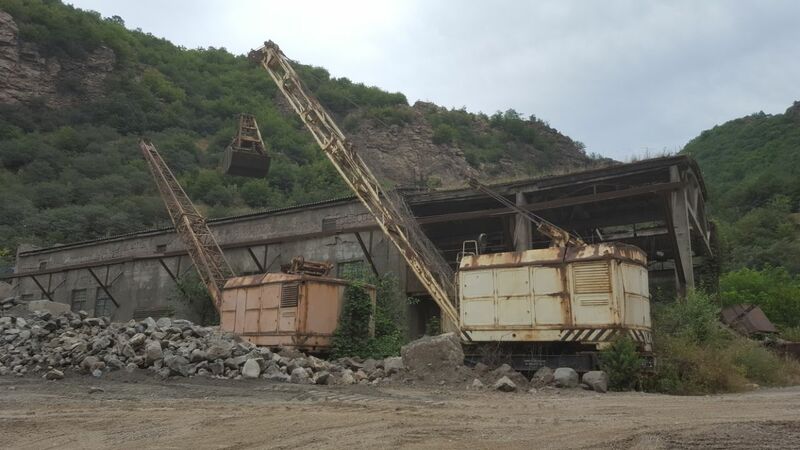 Soviet Abandoned Factories Armenia are real off-the-beaten-track activities for our visitors. After the collapse of Soviet Union in 1991 Armenia faced difficult times. 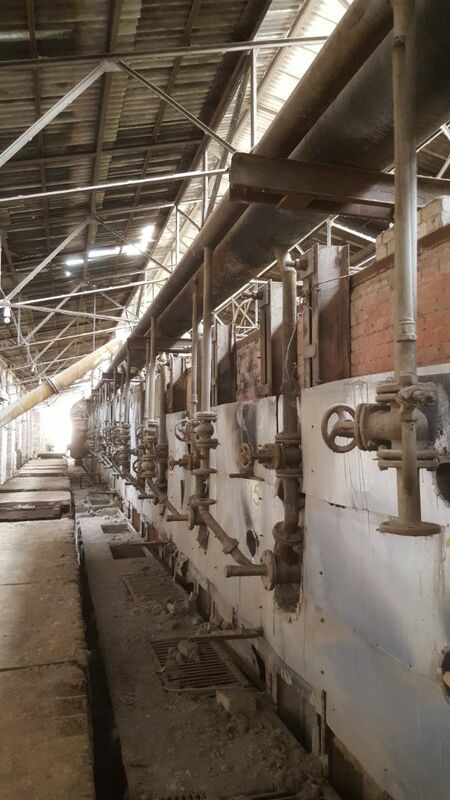 Most of the big factories had to shut down their doors and were completely abandoned. 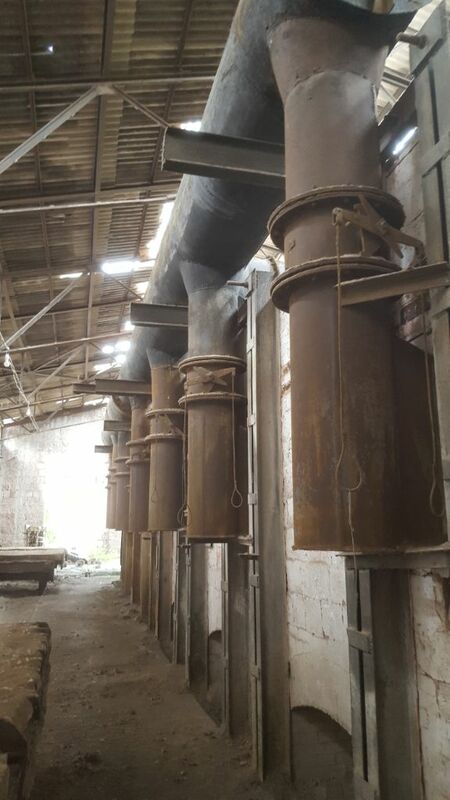 Nowadays it is impossible for those factories to revive as the industry and technology have far been developped. At present their main function is to stay as beautiful as they are now. 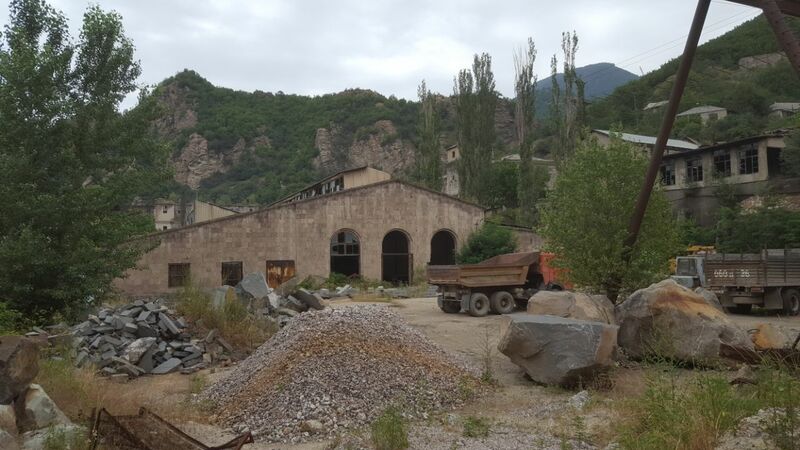 They have become great attractions for those who are interested in history, engineering and architecture or just to experience an extraordinary site in a really unusual place once in Armenia. 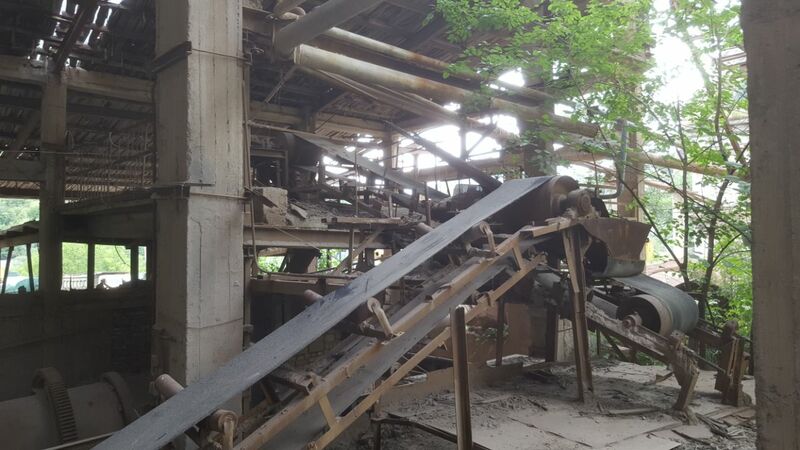 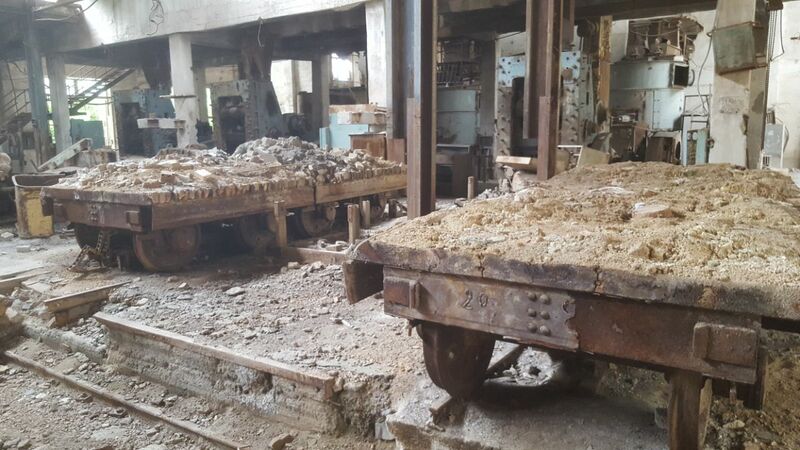 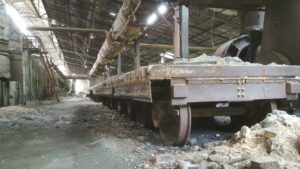 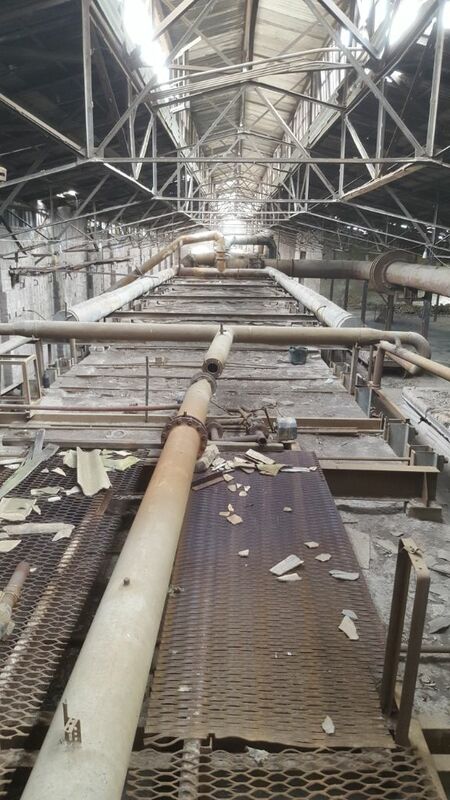 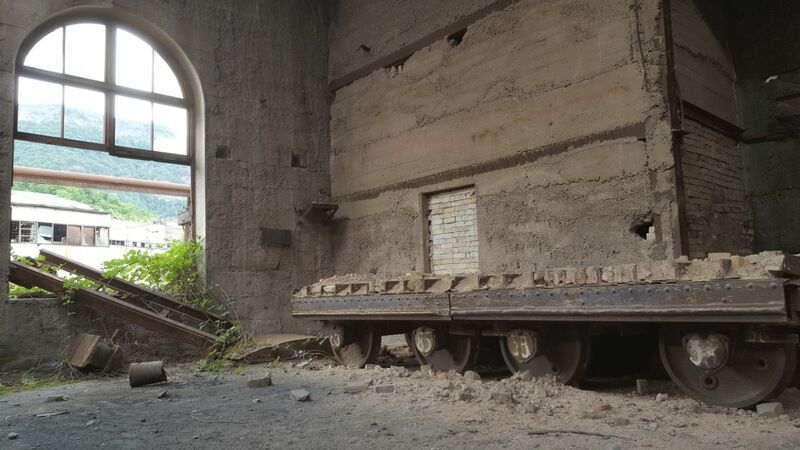 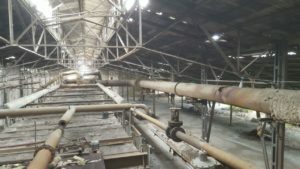 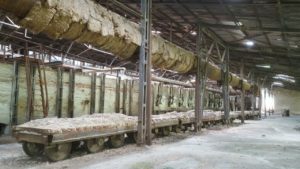 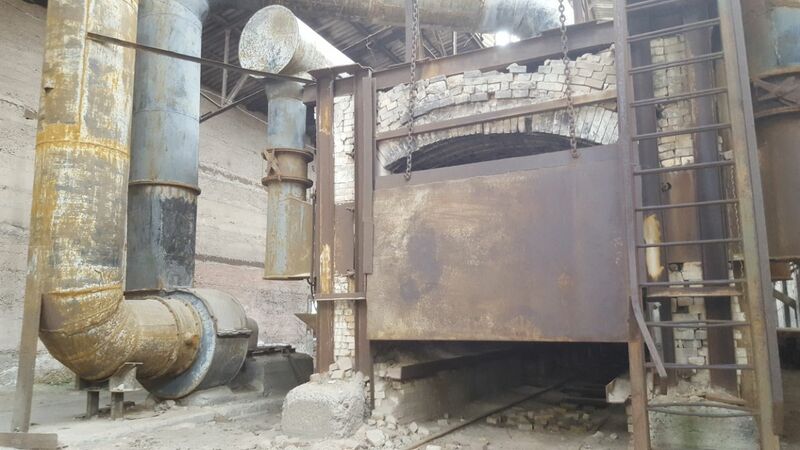 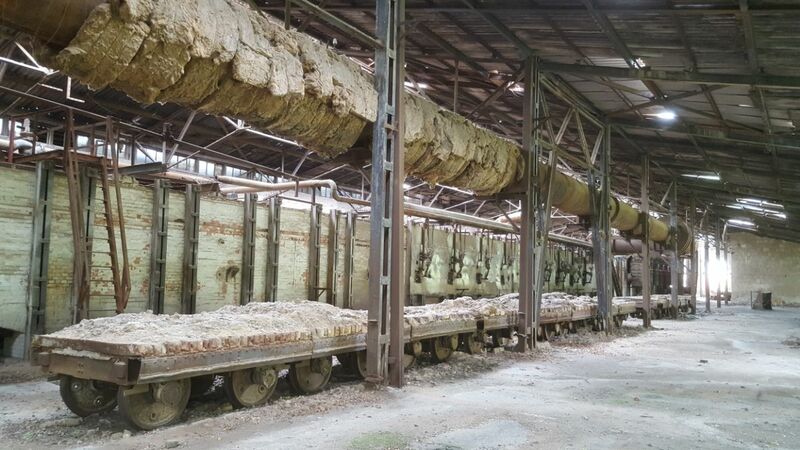 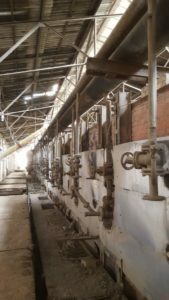 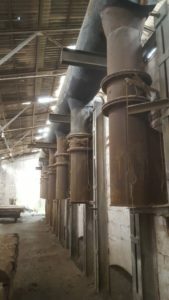 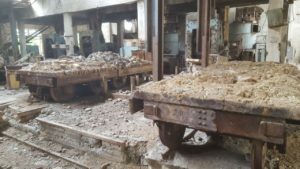 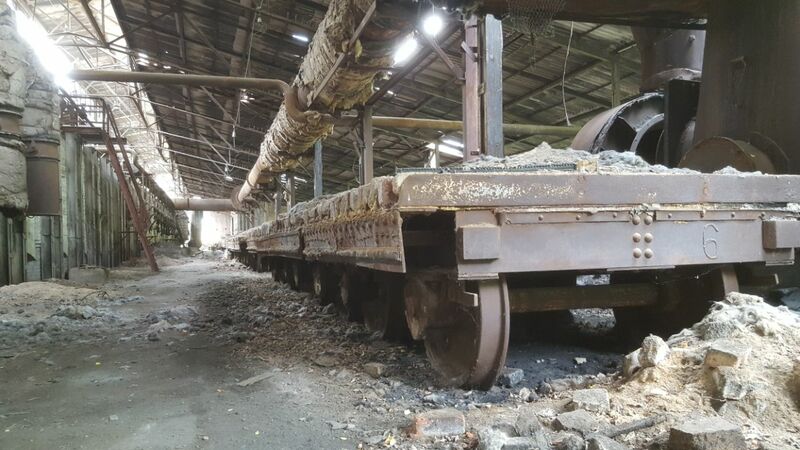 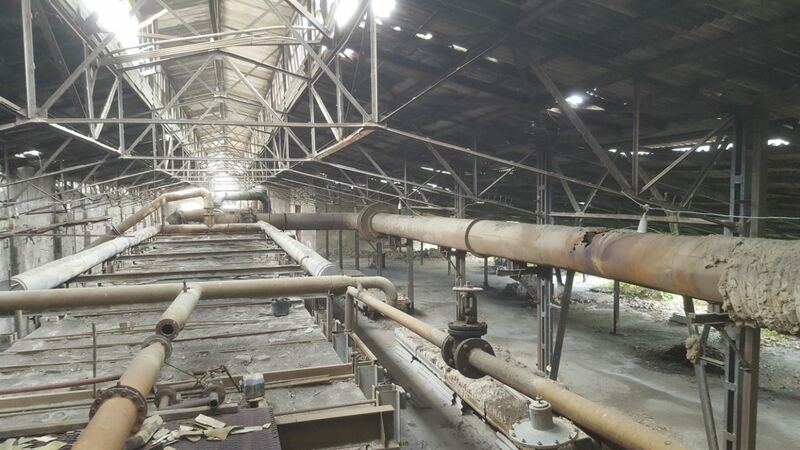 We are happy to give an opportunity to our travellers to discover ghost factories in Armenia. Tours are mostly being held in Yerevan, Lori and Tavush Regions.